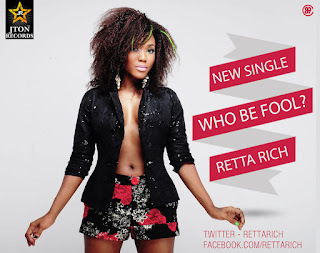 After a short break in the industry, Retta Rich the Kolo for you crooner is back with a new single"WHO BE FOOL?" 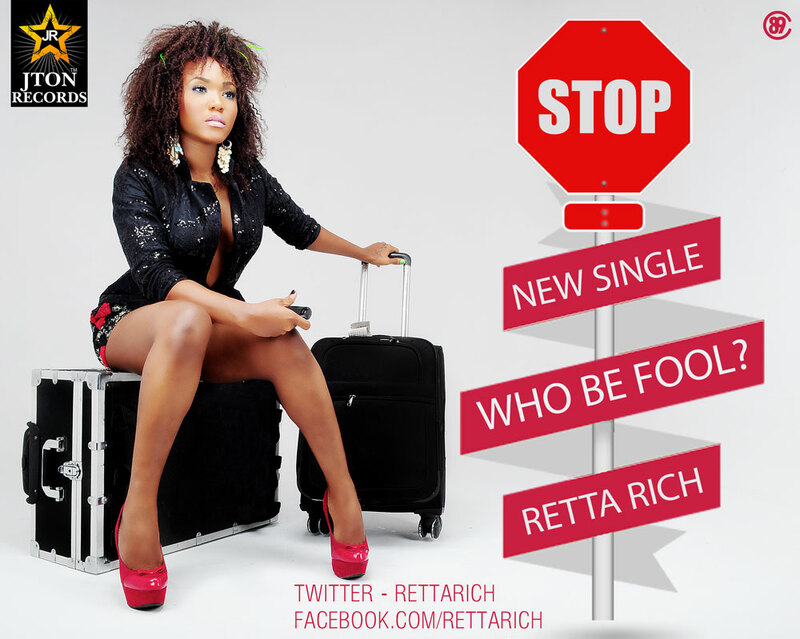 Formerly known as “RETTA", with a new outlook in Life, Retta Rich adds Rich to her name. Retta Rich’s describes her sound and brand as Rich, Fun, young, Pop and very soulful. The young Pop/soul singer took a break to re- invent herself in the Nigeria/Africa music indistry. Back and here to stay, the new single Who Be Fool? tells a story of a love on a roller coaster ride. Who Be Fool? 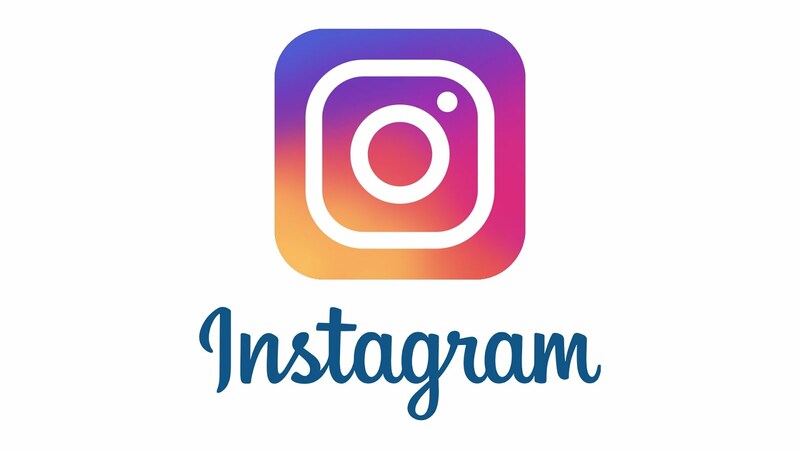 is a slogan for the female and male in distrust, disturbed and heartbreak relationship. 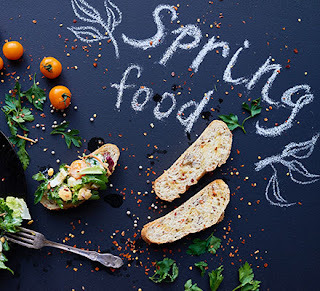 What do you tell someone whom you love and are not willing to do the same? What do you do to someone you know is lying and cheating? Retta Rich chants back “Who Be Fool?” Like seriously, who really is the fool? The lyrics are deep but yet anyone can relate with it. 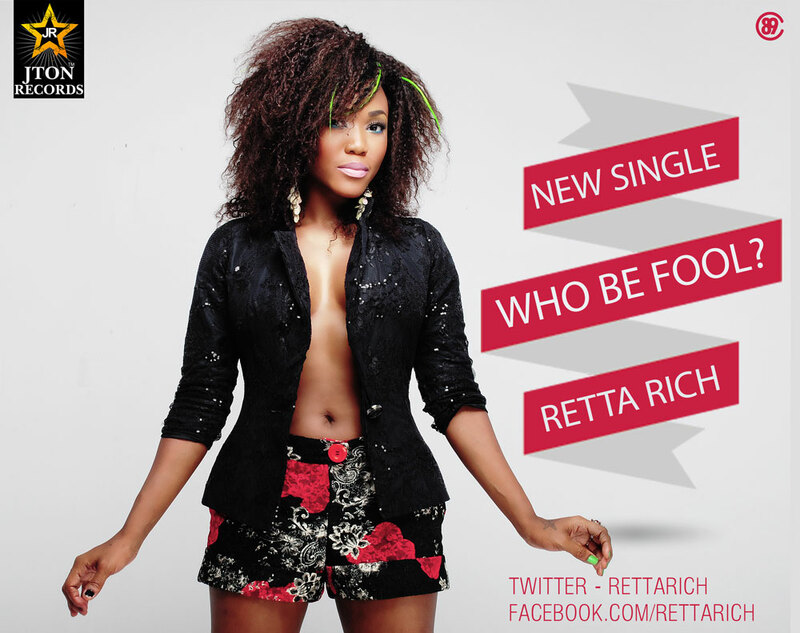 Retta Rich would be releasing an EP by January, 2013 titled LIVE and ALIVE in preparation for her 2013 debut album. Retta - WHO BE FOOL?